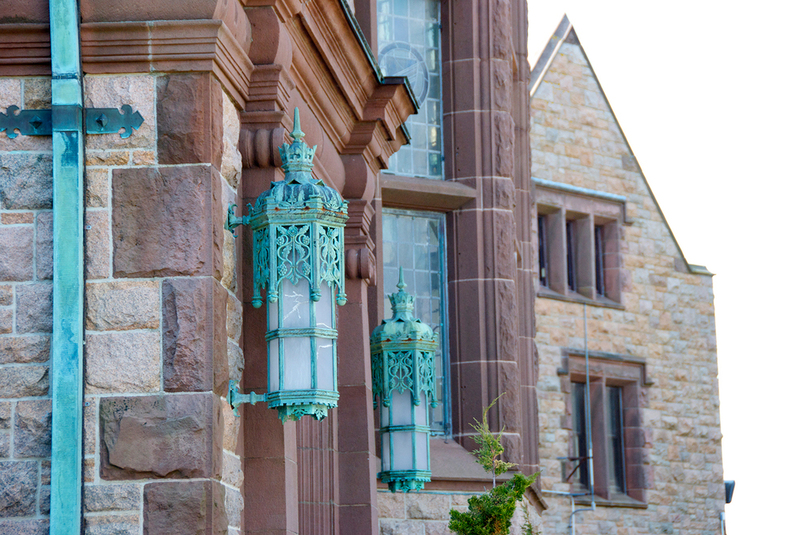 Doris Duke is a colorful figure in Newport history. There are countless tales about Doris, some just gossip and some that are facts. We're just going to share with you the facts. Doris inherited a great fortune at a very young age. This fortune came from her father, who was a giant tobacco tycoon. Since she inherited the bulk of the money, Doris lived a fascinating life where she traveled around the world and owned 5 different homes. Even with a lavish lifestyle, Doris still loved to give away vast amounts of money to charity. In fact, it is estimated that Doris gave away $400 million throughout her lifetime. This huge sum of money led to the creation of countless foundations that were established in Doris' name to support causes like Islamic art, cures for natural diseases and the preservation of natural environments. The excitement behind Doris' life did not stop there. Doris often stayed at her Newport mansion, where she hosted lavish jazz parties especially in the summertime. Her Newport mansion, was even graced by the presence of camels, that Doris obtained when she was in negotiations to purchase a 737. 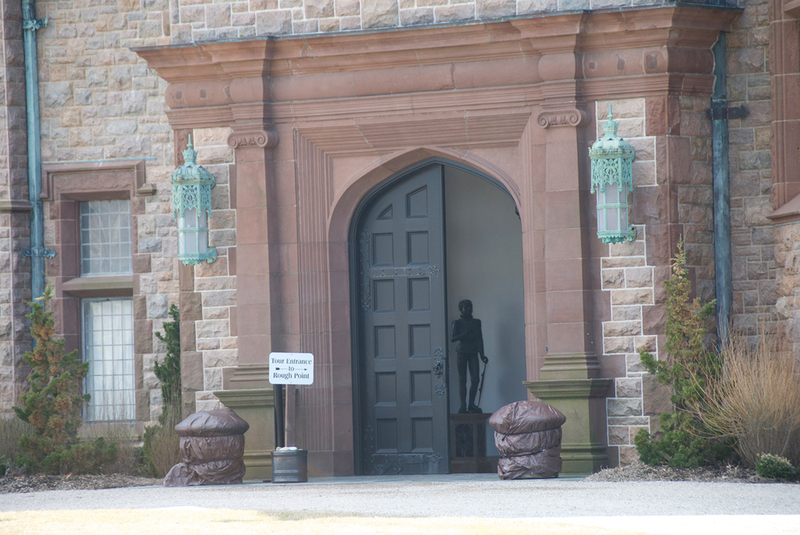 Her mansion was a Newport hot spot in the past and still is today. 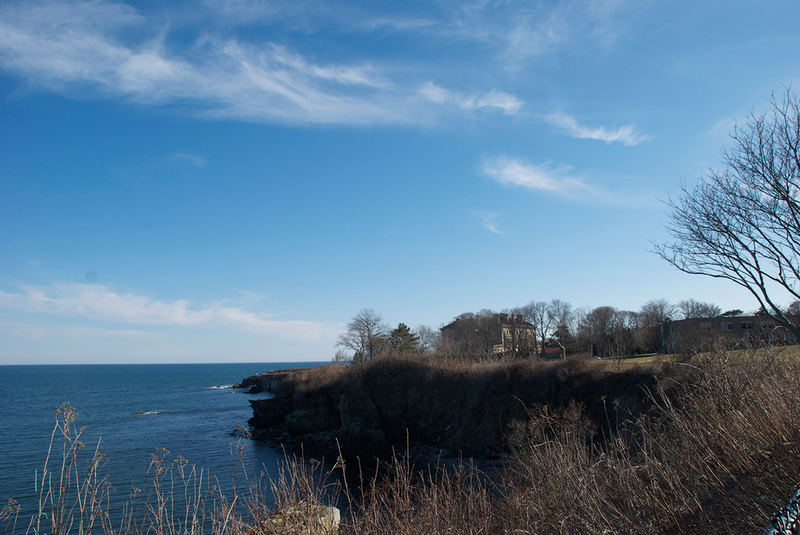 Doris' mansion is open to public tours and is now famously known as Rough Point. 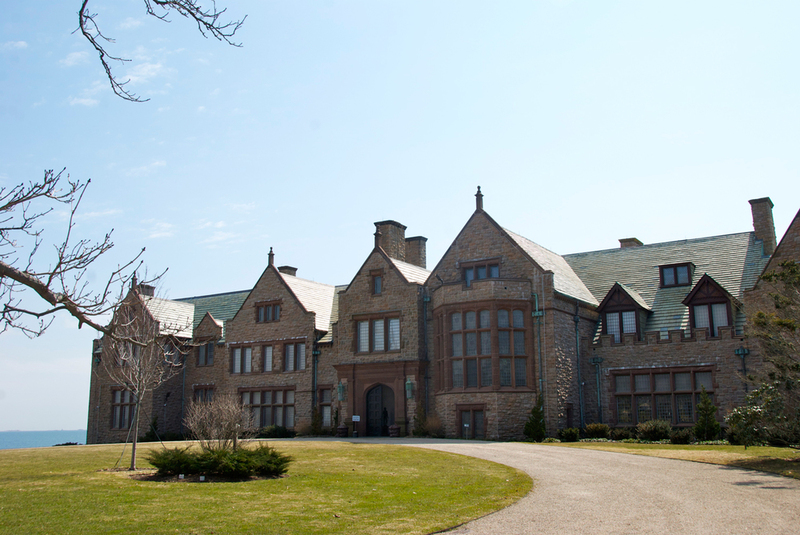 The home currently has the finest art collection amongst all of the Newport mansions and is also one of the most popular spots to visit in all of Newport. 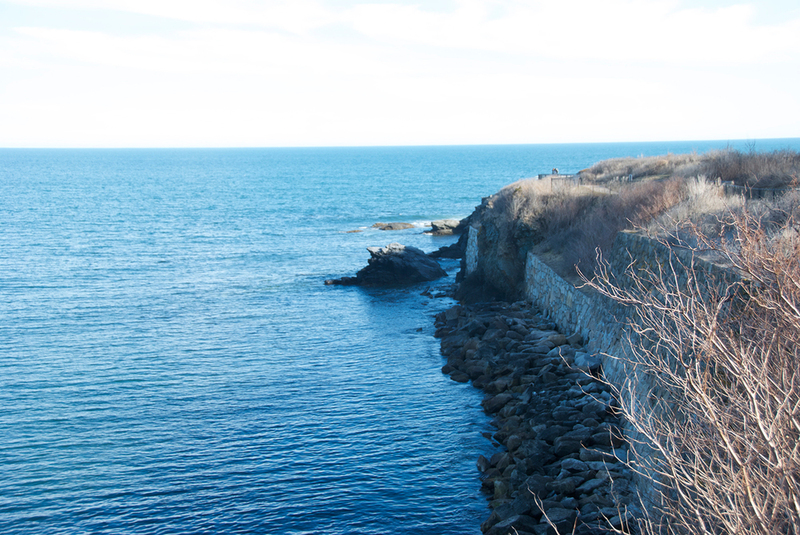 Rough Point is located within walking distance (along The Cliff Walk) from The Chanler. It's relatively close proximity and its rich and unique history, led to the creation of an exclusive package for our guests called, "Cliff Walk End to End".